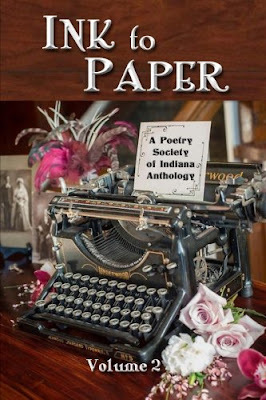 --THERE WERE 70 POETS WHO ENTERED THE 39TH ANNUAL FALL RENDEZVOUS POETRY CONTEST. THEY SUBMITTED 766 POEMS. --POEMS WERE SENT FROM 22 STATES AND CANADA. 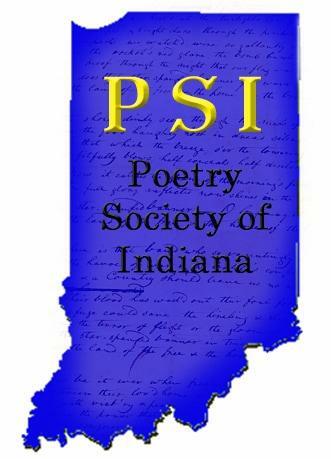 INDIANA POETS ACROSS THIS NATION AND CANADA. THE MOST SUBMISSIONS CAME FROM INDIANA , 28, FOLLOWED BY ILLINOIS AND MICHIGAN, WITH FIVE SUBMISSIONS FOR EACH.